If you’re in search of a vehicle that has everything you need, check out the all-new Chevrolet Equinox, available at our Spokane dealership near Deer Park and Cheney. This crossover SUV is a joy to drive and is fuel-efficient. This vehicle comes equipped with a range of effective safety features. You can select safety technology like the low-speed forward automatic braking and the rear vision camera to help you prevent collisions. This amazing vehicle offers a relaxing interior fitted with convenient features, such as the capability to connect up to seven devices to the available built-in Wi-Fi technology. 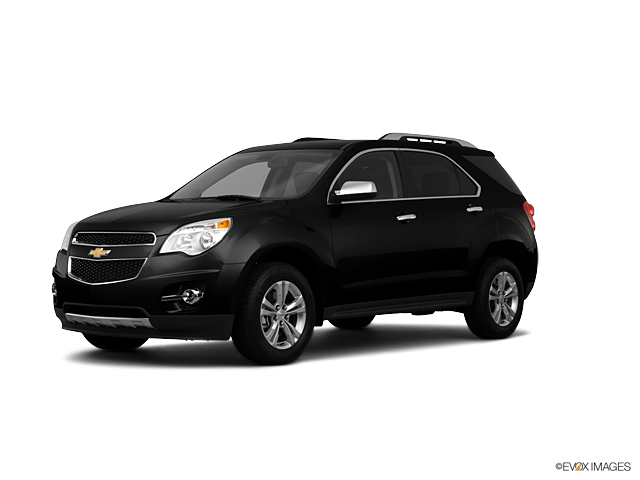 With plenty of storage and room for up to five passengers, the Equinox has space for you, your family, and all of your equipment. Impressed? Visit our Spokane dealership and take a look at the inventory. Select the color and options that are best for you. Don’t forget to take a look at the hours and directions page to find the easiest route to our dealership. We look forward to meeting you!